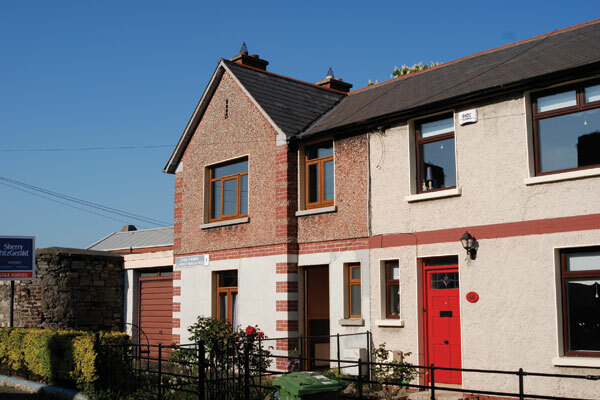 The former corporation-owned house is one of the signature housing styles of urban Ireland. In Dublin city in particular, you can’t miss a former corpo: vaguely modernist in style, simple and clean cut with a pebble dash finish, each has a portly stance and is deliberately lacking in flashy period detail. 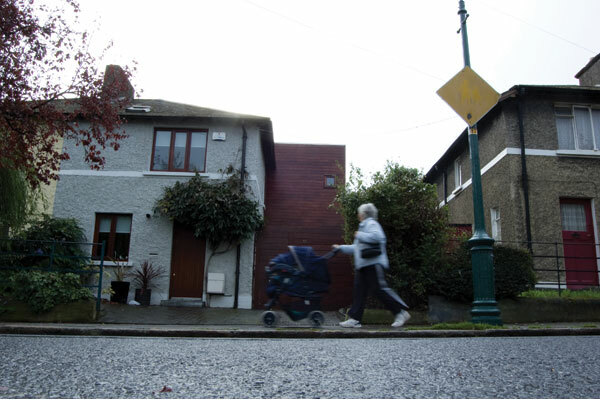 If you live in a former corporation home with no chance of trading up any time soon, don't worry; plenty of people around Ireland have transformed their humble pebble-dash from stressful tight squeeze to spacious family home. 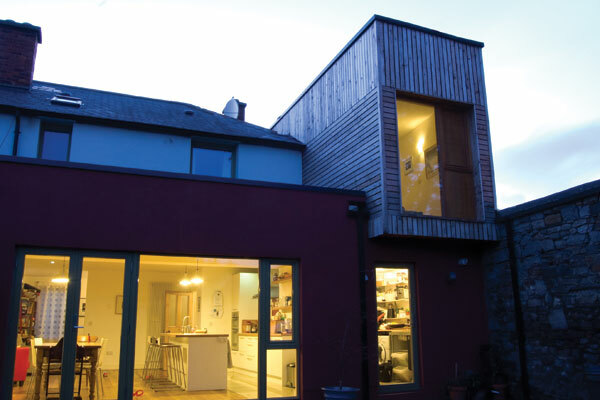 Outcome: A magnificent box-like extension to the rear and side, clad in cedar. 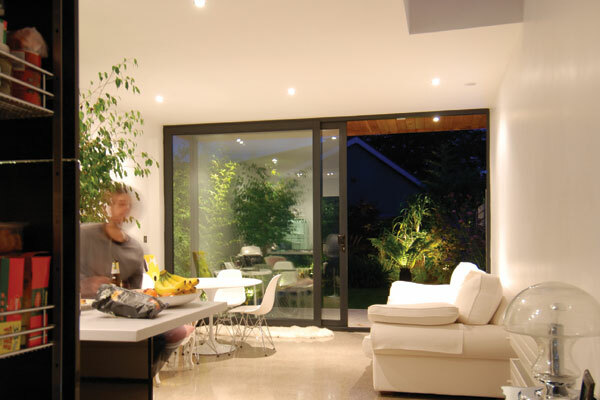 The front of the house sports a nifty extension screening a useful courtyard for bikes and storage. 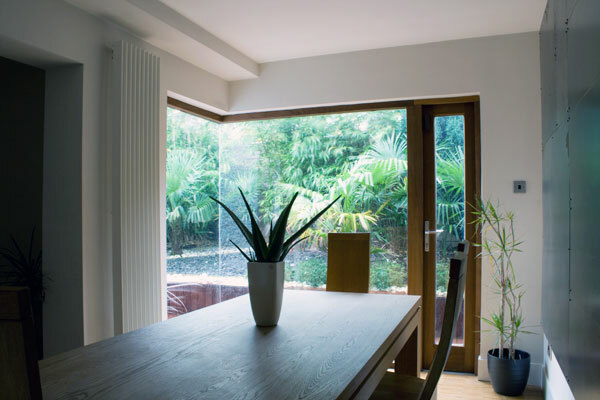 This gorgeous kitchen dining space has been totally opened up by the large extension. 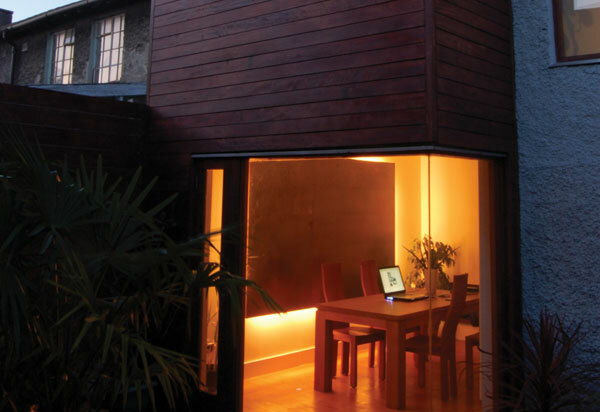 The cedar box-like extension looks striking from the back of the house. 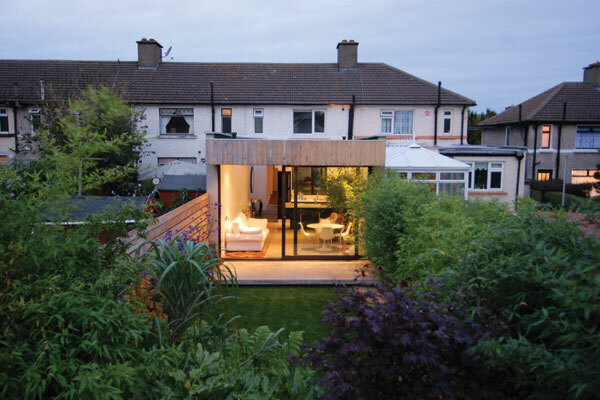 This clever extension, carried out by Melted Snow, has transformed once modestly sized living space at Conquer Hill, Clontarf. 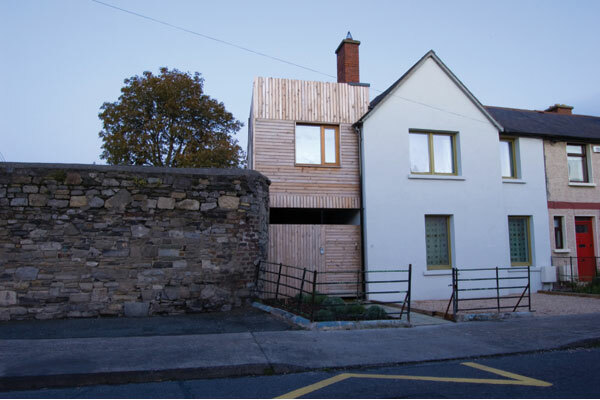 Budget: €150,000, plus roughly €30,000 on fit out.  Outcome: A stunning 28 sq m extension with dual aspect courtyard, a third bedroom, a functional utility hallway and a stylish oak and cedar-trimmed interior. The Desperez family also enlisted the help of Jim Lawler from Melted Snow to carry out this fantastic transformation. 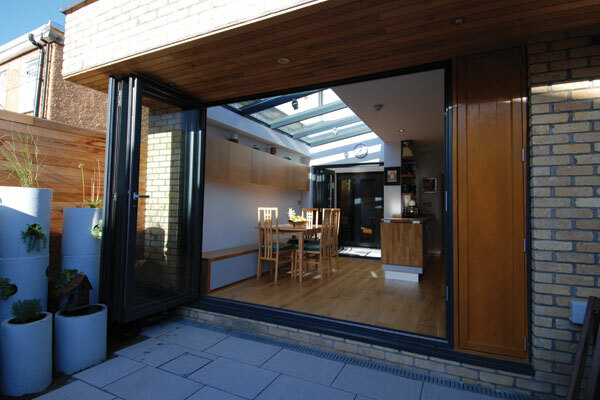 This extension has created a generous living space from a warren of smaller rooms. 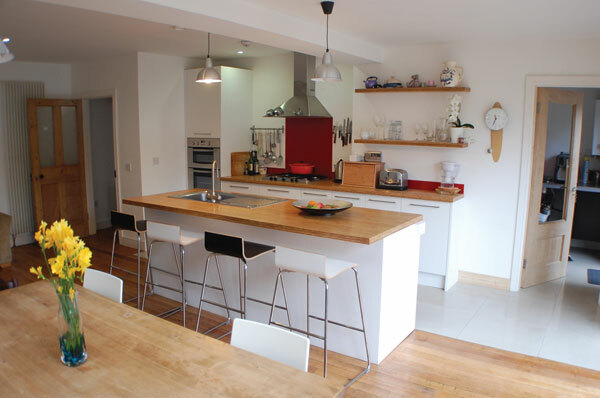 The renovation at Donore Road makes the most of the space available. 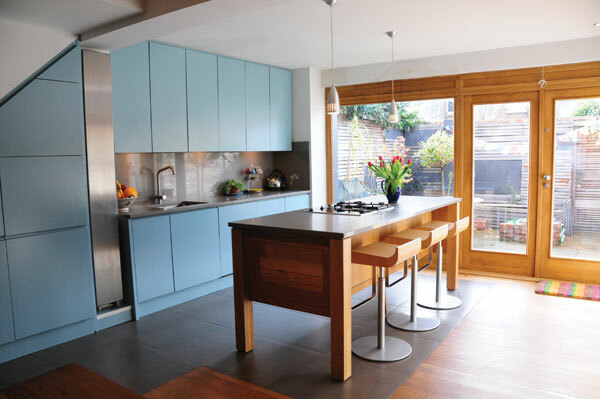 You may recognise this home, as it belongs to designer and bargain hunter Patrick McKenna, who we featured recently. 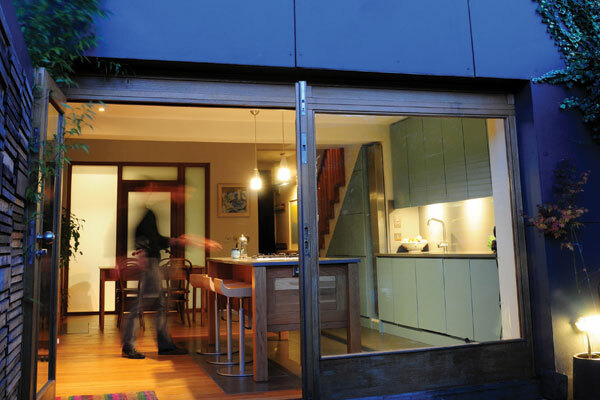 Patrick's living space has been transformed from a small house into a modern family home. 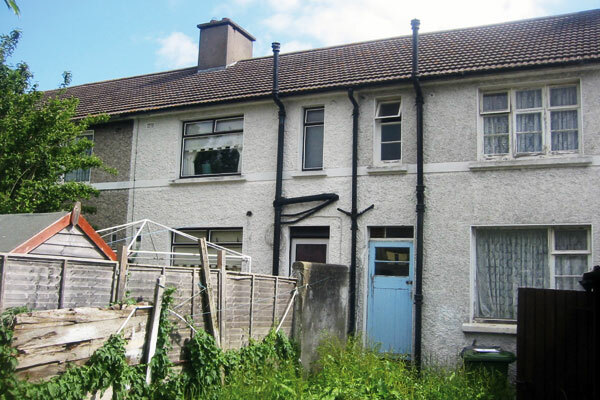 Jim Lawler works his council house makeover magic again at Clarence Mangan Road. 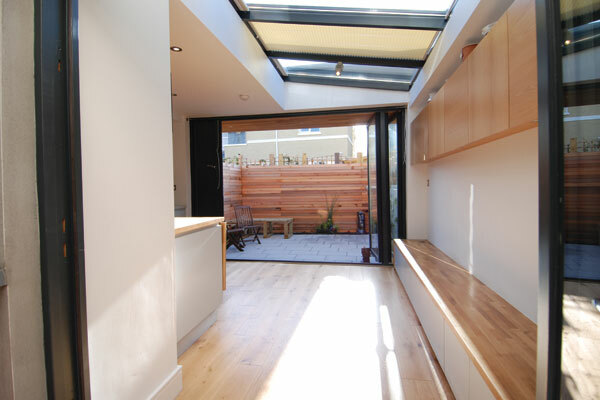 This elegant two story extension gives the house a larger living space and a modern twist. 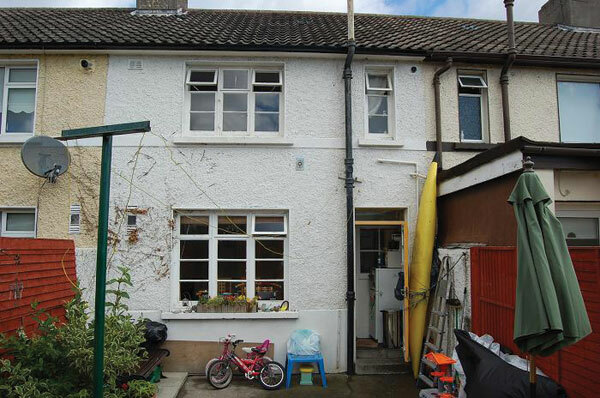 Jim has successfully transformed this home from confined and cramped to spacious and luxurious.